The UP CM also attacked the Congress and said that the party had done politics on the basis of religion and caste in the country. UP chief minister Yogi Adityanath. 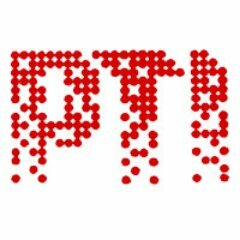 Credit: PTI. 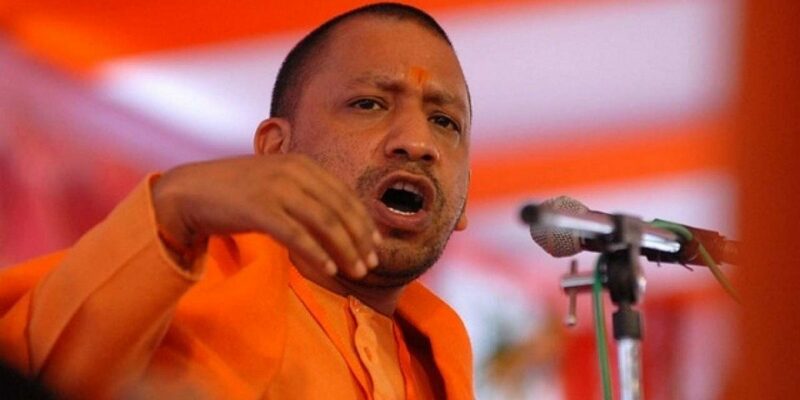 Amroha/Aligarh: In an apparent dig at BSP supremo Mayawati, Uttar Pradesh chief minister Yogi Adityanath on Sunday said those who did not have faith in Lord Ram and Lord Krishna were now taking refuge in ‘Bajrang Bali’. Mayawati had on Saturday said her party wanted both Ali and Bajrang Bali – particularly Bajrang Bali – as the deity was “linked with my own Dalit caste”. “Those who did not have faith in Shri Ram and Shri Krishna have now come to the refuge of Bajrang Bali,” Adityanath said. He also paid homage to Babasaheb Ambedkar on his birth anniversary. Hitting out at the Congress, the priest-turned-politician said the party had done politics on the basis of religion and caste in the country. “The BJP government led by Narendra Modi, on the other hand, has always worked on the policy of development of all. It gave a befitting reply to terrorism, Naxalism and separatism,” Adityanath said. “Whether it was China’s conspiracy in Doklam or terrorism funded by Pakistan, the Modi government has given a befitting reply to these countries. But the Congress does not like attacks on China and Pakistan, their manifesto has been prepared for anti-nationals,” he alleged. The chief minister also hit out at the SP-BSP-RLD alliance. “The flag of SP means the flag of goons, BSP’s flag means the flag of corruption,” he said.